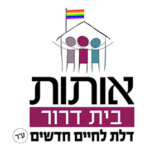 Beit “Dror” (‘House of Freedom’) is the first therapeutic emergency center for GLBT youth in Israel. 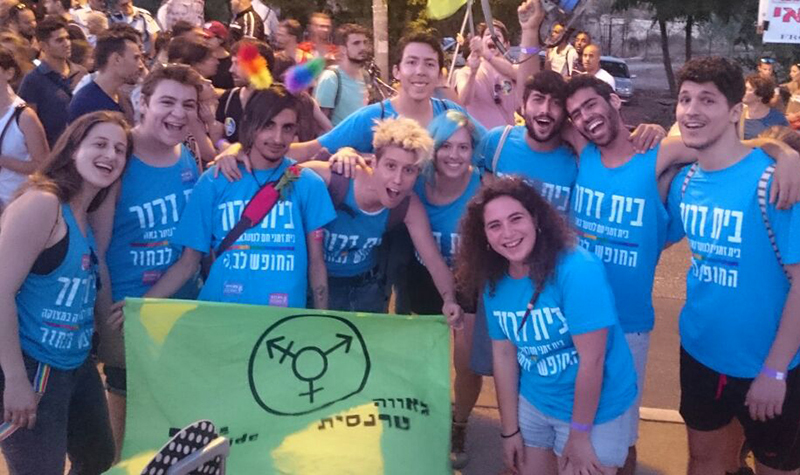 “Dror” is a unique center for gay, lesbian, bi-sexual and transgender adolescents who have been rejected and alienated because of their sexual orientation. 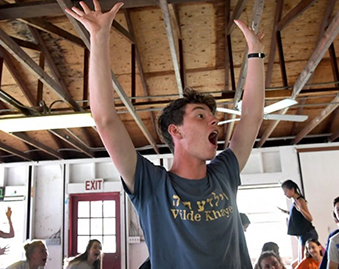 “Dror” is a temporary shelter providing basic home conditions for nine adolescents (male or female), for a period of no longer than six months. Besides offering a safe home, a warm bed and meals, it also provides psychological and moral/social support, direction in finding future longer-term solutions, as well as enrichment and educational activities. Crisis intervention and counseling are provided in a safe and welcoming environment by a professional, approachable and supportive team. 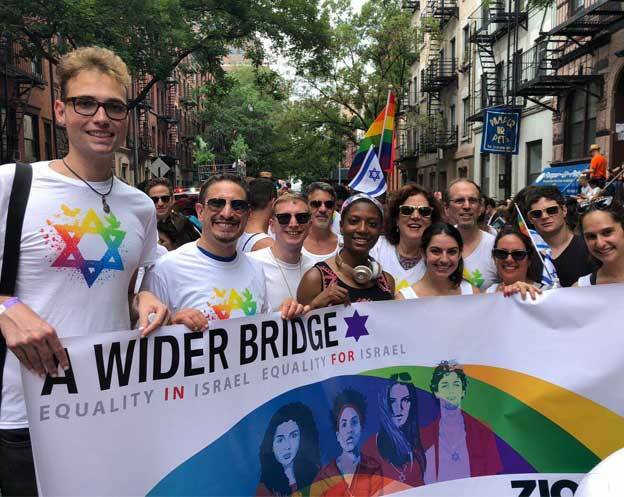 “Dror” is the first and only center designed to meet the needs of out-of-home GLBT youth in Israel, and one of the few similar institutions in the world operated by governmental organizations. The center was opened in May 2002. 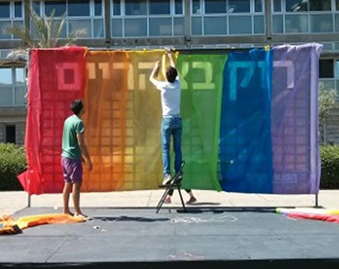 Until then, there were no special services offered to GLBT at-risk youth in Israel. 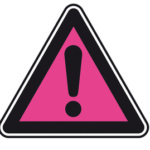 Previous intervention attempts had failed due to a lack of knowledge, insensitivity to the specific needs of GLBT youth and generally negative attitudes among professionals. 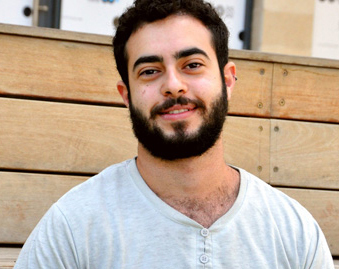 “Dror” became an important step in increasing public awareness and creating social change.